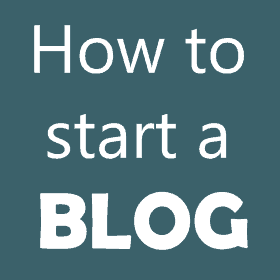 There are many people today that have decided to embark upon a homestead lifestyle, us included. This is often referred to as living in a state of self-sufficiency and self reliance. Homesteading involves growing and harvesting your own food, and storing the food that you produce, often within a pantry. 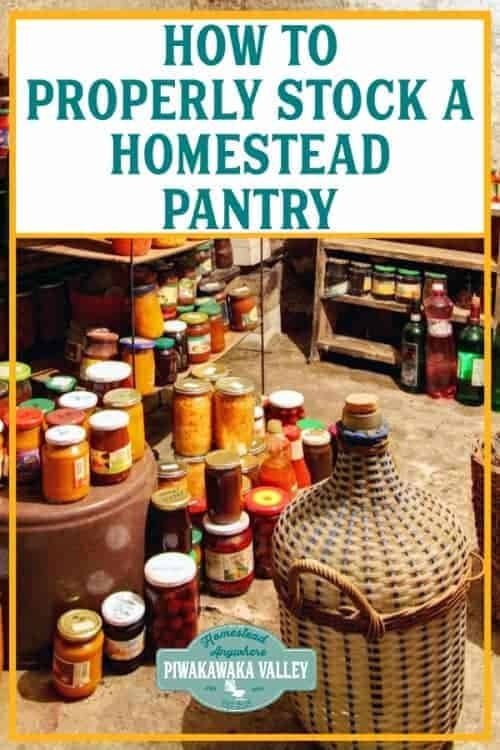 For year-round food security it is vitally important that you properly stock your homestead pantry. This will allow your entire family to always have plenty of food to eat, no matter what the weather, finances or social climate brings us. 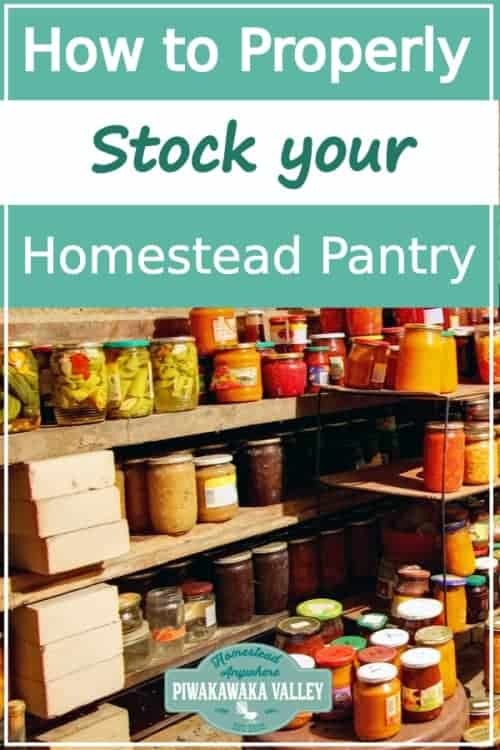 There are certain strategies that you must use to have a fully stocked homestead pantry that will not only save money, but will also provide food security throughout the year. Homesteading is becoming more popular than ever before. People will often purchase property that will allow them to grow their own food and produce items that they need. 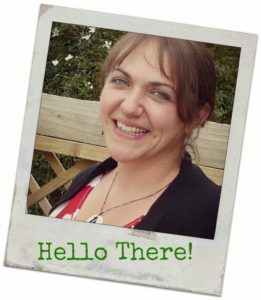 Some people choose to embrace homesteading skills while still living in an urban home. Homesteads will often use sources of renewable energy, including solar panels and large wind turbines, allowing them to stay off of the grid. Their water may come from a well or rain water, and they will often have devices that will allow them to harvest and grind grain. The production of food, as well as storing it, is of vital importance for the survival of those that are homesteading. 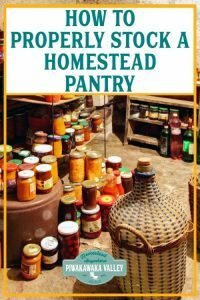 What Is In A Homestead Pantry? Most people today have a pantry at their home. It is commonly stocked with food that they will purchase at the local store. 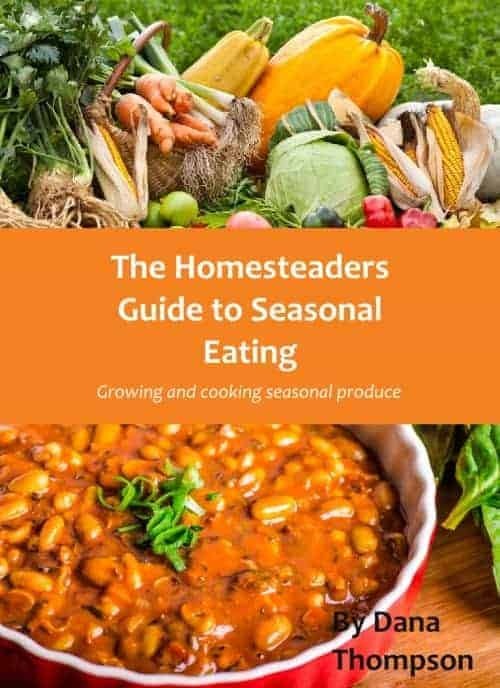 Although many people will use their pantry for small amounts of food that will last several days, homesteaders must have enough to exist for weeks if not longer. The items that you produce and store in the pantry will allow you to prepare food on a daily basis for months. You will probably also have items that are stored in jars, allowing them to last for many months or years. Many homestead pantries will include items for baking including sugar, flour, and cornmeal. They will have dried goods that they produce on their property including dried beans, fruits, and even raisins. Rice and beans are quite common, along with tomatoes, plus they will have an assortment of dried pasta and herbs. All of these items will be used in the preparation of meals, but the pantry must be properly stocked to provide optimal food security. Usually these bulk foods are stored in large bins or barrels in the basement, kept cool, dry and dark as well as protected from mice and insects. Food security, simply put, is having enough food that will last for many weeks or months even when the supply runs out. Essentially, since you do not need to go to a local store for food, you need to have enough to sustain yourself throughout the year. In some cases, this food will be grown on your property, and subsequently prepared and stored for the pantry or basement storage area. To do this properly, you need to have plenty of canning jars, lids, and a constantly updated list on what you have and what you need. By focusing on this list on a weekly or daily basis, you will know exactly what needs to be done to keep the pantry fully stocked. It also allows you to rotate items that are in the pantry so that you are consuming your food and eliminating the possibility of spoilage. There is no point in storing food if you don’t like it, don’t know how to cook with it, or don’t rotate it through so it doesn’t spoil. There are several steps that you need to take in order to create a fully functional food pantry list. This will include starting with the attitude that you always need to be prepared for your access to a local store to be cut off. 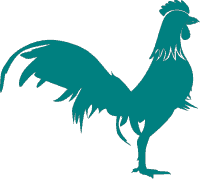 Whether you are producing most of your own food, or if you are purchasing some of the products that you need in bulk at a local store, you need to know what you have and what you need at all times. You also need to organize all of the food in your pantry so you can keep track of what you have in stock. This will allow you to fill the gaps of what needs to be replenished more easily. Finally, you also need to have a list of the meals that people would like to make. Everyone will have their favorite types of food for breakfast, lunch and dinner. This list will also need to include beverages that you will want to stock up on. By understanding what people in your house want to eat, you can purchase the base supplies for creating these meals, and also plan ahead of time if you are planting and growing this food on your own. One final list that you may want to make includes those items which are outside of the pantry itself. This will include pet food if you have dogs and cats, feminine items, toilet paper, diapers, and soap and shampoo. Many of these items can be bought in bulk on special and stored indefinitely. By being fully aware of the supplies that you need, and understanding what you are lacking, will always have enough supplies while you are homesteading to avoid ever feeling uncomfortable. If you have decided to homestead, having a fully stocked pantry is of utmost importance. Whether it is just you, or if you are providing for your family, you need to have enough food in the pantry to sustain them for extended periods of time. Just in case. By creating a list and itemizing all of the food that you have in the pantry, you can keep track of what needs to be eaten first, and what items need to be replenished. Doing so will allow you to feel confident that your pantry will always have enough food as you live this life that you love without having to rely on the grocery stores and the energy grid.